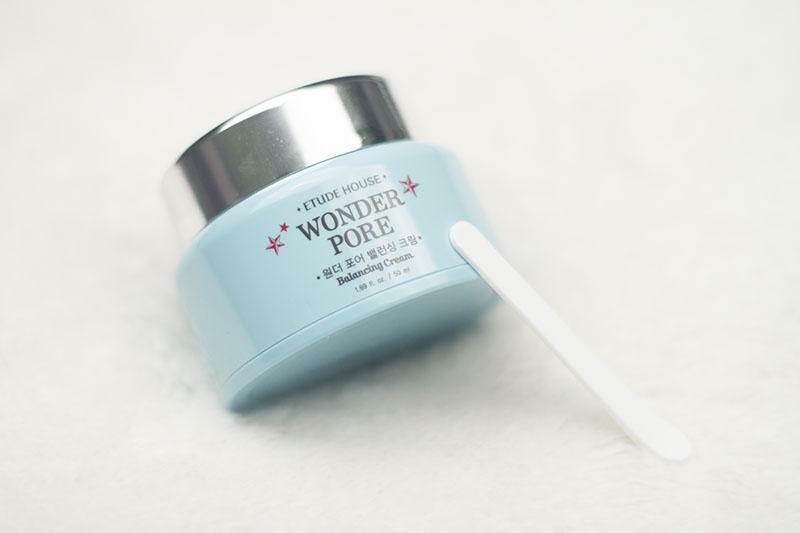 Radiant your Skin Care with the [Etude House] Wonder Pore Balancing Cream 50ml! we aim to provide you best korean products to take good care of your skin, including Cosmetics, Skincare, Cream. Hydra Cream online. that evens out the pore’s oil and moisture balance for smooth pores. 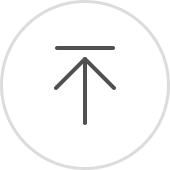 After applying Wonder Pore Clearing Emulsion, dispense a certain amount and spread gently onto face. mac…@gmail.com I bought this cream as I have enlarge pores on my cheeks ( no so big ). Smells good, gel type cream that absorbs to your skin fast, not sticky and very hydrating. I normally use it at night as a sleeping mask. I can see little effect on me regarding my pores but I like the product as a moisturises as its very light and not sticky on skin.